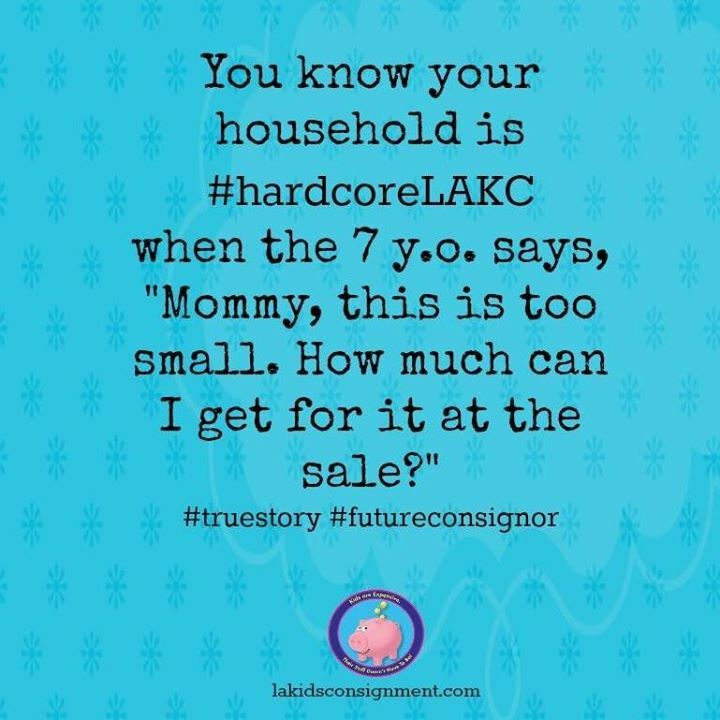 LA Kids Consignment holds 6-7 events per year in several cities around Los Angeles - the San Fernando Valley, Santa Clarita (Valencia), Torrance and Pasadena areas. You can find thousands of new and gently-used kids items at a fraction of the original retail prices. All items are clean and in working condition. Products are organized by size, gender and type of product so it's easy to shop! The products at the sale come from hundreds of families who sign up to consign and actually earn money for the products that sell. Anyone is welcome to become a consignor and anyone is welcome to shop at the sale. Join BCB VIP Membership and use code "VIPVIP" for 50% off to take advantage of tons of local discounts! Free Admission to the general public on the 2nd Tuesday (10am-4pm) of the month! Tuesdays are for Kids at Americana, check the website for kids eat free specials!